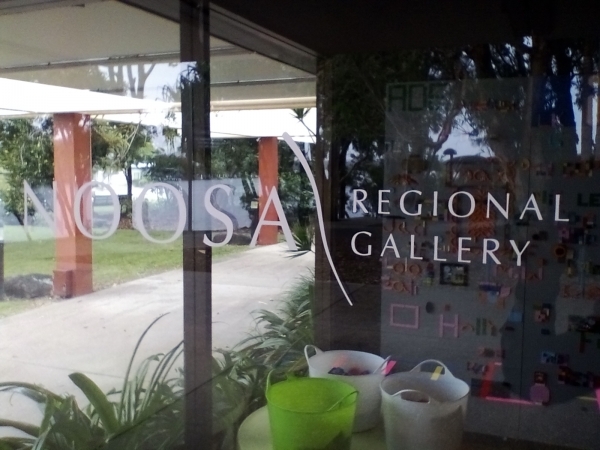 REST, RELAX, RESTORE and CREATE..
(Sat 7&14 July classes will be at Noosa Regional Gallery, 9am at 9 Pelican st Tewantin. Phone the Gallery 5329 6145 to book ($10 inc painting experience and morning tea as well). A guided meditation while you rest on your mat.. Bring a yoga mat, small pillow or cushion, warm blanket to cover yourself and set yourself up for 45 mins of supreme comfort and rest..
Research shows that regular practice of relaxation and meditation has beneficial effects on physiological, psychological and emotional health problems including insomnia, panic attacks, diabetes, IBS, depression, migraine, fatigue, headaches, menopause and general pain. (Reference: Desai, Kamini, PhD, 'Yoga Nidra: The Art of Transformational Sleep' (inspired by the teachings of Yogi Amrit Desai). First Lotus Press, (2017) - book is available from Sunshine Coast Libraries. (There are 177 medical journal references to the health benefits at the back of Dr Kamini Desai's book). "The physical body may age but the energy body doesn't". Dr Kamini Desai? Tea and homemade gluten gree, sugar free refreshments included. IMPORTANT to book...thank you, so I can place a yoga mat out for you. Please do bring a yoga mat or something comfortable to rest on if you have one. Bring a pillow or 2 and warm blanket. Bookings directly to the Gallery pH 5329 6145.
pH.or Text 0431 873 042 enquiries. Facebook. YogArtNidra Sunshine Coast to view watercolour paintings, updates and info re health benefits of guided meditation.